Looking for an alternative route to college? We Are CTS: Our new website is now live. 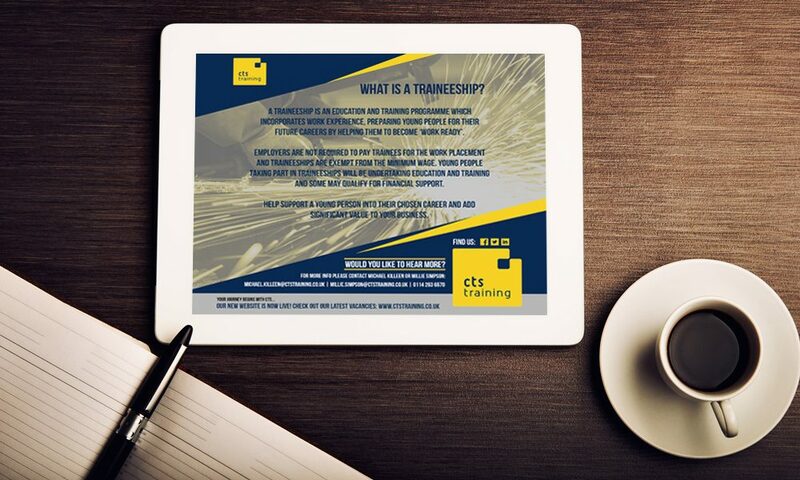 Simply fill in the contact form below and a member of the CTS team will get back to you.